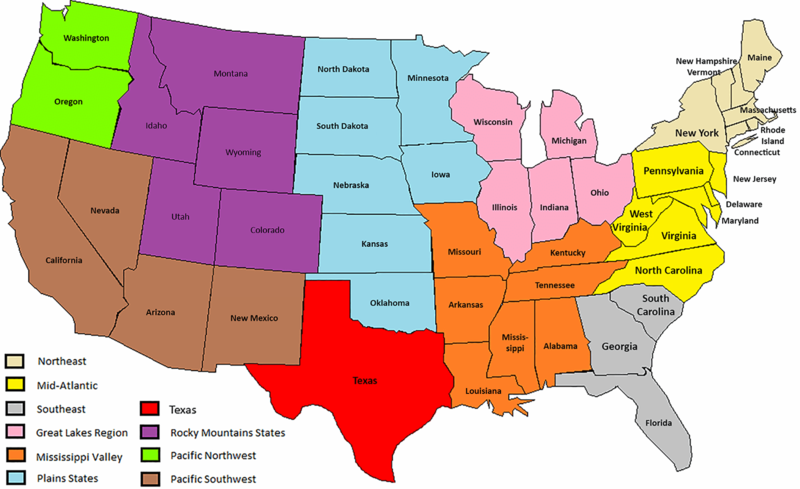 or join a group serving a region that you’re interested in visiting! Below is a list of the 34 different Canadian, US and World regional Landscape and Wildlife Photography Facebook groups. Join as many as you’d like to join. Click through and read the latest issue of the ILPA Landscape and Wildlife Photography Weekly newsletter. too. If you interested enough to come to this page, then I’m pretty sure you’ll like the solid cross section of landscape and wildlife photography industry articles feature in the newsletter each week. This newsletter is not about promoting me or my business, like most photography newsletters are about. In this newsletter my goal is to promote the industry and all members of the International Landscape Photographers. If you want to see your blog posts and your events included in the newsletter then consider joining the International Landscape Photographers. We’ll include your events too in a respectful way as we maintain the good balance of articles in the newsletter. The newsletter is a good, informative read and not a blatant advertisement tool like most newsletter are from other photographers. If you haven’t read The ILPA Weekly newsletter then click on this link to read the latest issue of “The ILPA Weekly” and sign up to receive it once a week if you like it. The Free Regional Facebook Groups! I also want to start helping other photographers to connect with each other to share their own photography, and their local knowledge from right across the country! So firstly, I suggest that you click through on the photo above and “like” my facebook page. THEN, I SUGGEST that you join one or more of the other free facebook landscape and wildlife regional photography groups listed below serving all of Canada and some parts of the US. This is an excellent way to get in touch with local photographers. This is also an invaluable networking tool to reach locals helping you to research those regions before to go on your own photography vacation. I should honestly admit though that to make the most out of your photography time in a new regional it is a good idea to hire an experienced professional photography tour operator to give you the inside scoop, like me! I belong to a lot of awesome landscape and wildlife photography facebook groups that cover large geographic regions. The scope of these groups are great but there are simply TOO many people in them. One of the biggest problems I found with the really large and popular groups was that individual posts get buried deep in their timelines so fast that it’s really hard to keep up with all the different interesting threads. You just end up missing a lot and feeling lost all the time. I believe Facebook groups need to evolve to be regionally smaller to serve their members better. This is why I created the Canadian Regional FB Groups that I’ve listed above. And, they’ve caught on very well! I hope you join the group in the region where you live in to share your local knowledge and to learn more about your home. 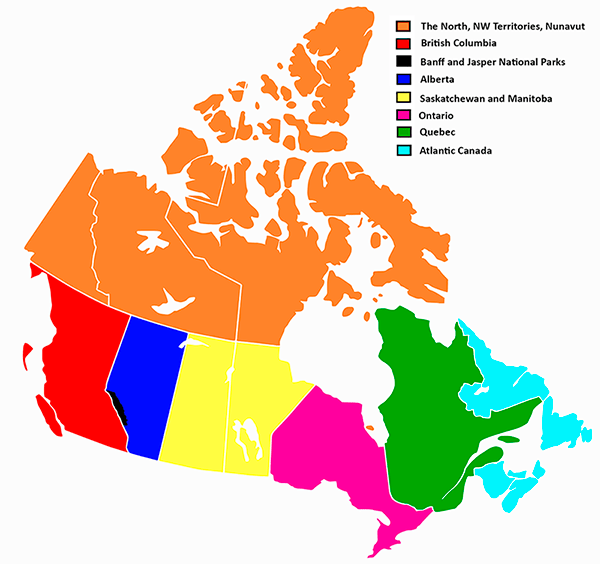 Feel free to join all the FB groups dedicated to the different regions of Canada that you’re interested in learning about. Please, also join the regional group where you live and share your local knowledge with others too. This is essential part of my business where I give back to the community for free. I hope you find what I offer here valuable. Let the sharing and learning continue!